As you may have known, one of my New Years Resolutions was to donate to a different organisation every month for the year of 2017. So considering that we are now half way through the year (insane I know), I thought it was time to tell you about my monthly donations, and all of the amazing charities that I’ve been fortunate enough to donate to so far. Before I begin, I just want to clarify that I totally understand that not everyone is in a position to donate money. My aim is not to brag, or force you to donate, I’m simply trying to spread awareness and bring light to some charities that you may not have ever heard of. If any of these do warm your heart, it’s important to remember that even $1 could help save lives and change this world for the better. Over 5 million refugees have fled Syria in search of a better life, and more than half of those are children. The Syrian death toll has reached 400,000 in over 5 years of devastation. The situation in Syria is one that cannot be ignored, and although this donation was made over 6 months ago, unfortunately the devastation continues to rise. Care Australia is helping to reach communities inflicted by the Syrian crisis by providing life-saving food, water, shelter and medical care to people fleeing conflict in their homeland. With a huge change in many international refugee policies, this donation was one that was incredibly important to me. Everyone deserves to live a valuable life, and Care Australia does an outstanding job at helping those who need it the most. Read more about the Syrian Crisis, here. Due to February being the month of Mardi Gras, this donation went to the Trevor Project; An organisation that provides crisis intervention and suicide prevention to the LGBTQ+ community. “In a national study, 40% of transgender adults reported having made a suicide attempt. 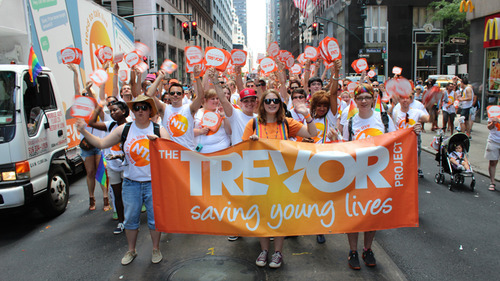 92% of these individuals reported having attempted suicide before the age of 25.” The statistics are heartbreaking, but the Trevor Project does amazing work to help prevent the numbers from rising by running workshops, text lines, prevention training and more. Read more about the Trevor Project, here. As you can probably gather, this was during a time when the situation in Syria was still extremely critical. It was receiving far less media coverage than what was acceptable, and because of that, I made the decision to donate to two different organisations that were working in this country. Urgent action was needed and it definitely seemed like the most important at the time. Save the Children are on the ground in Syria, providing life-saving assistance such as emergency care, shelters, protection, healthcare, clean water and warm clothes to children and families in need. 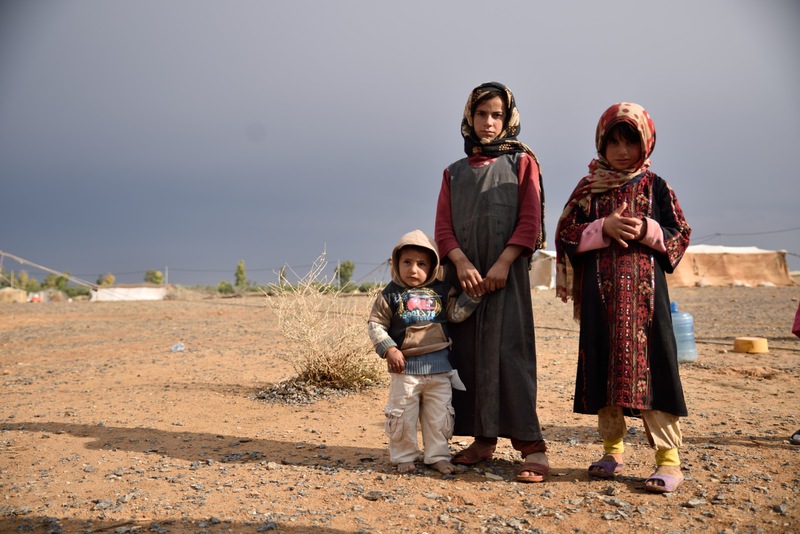 The violence that inflicted upon thousands of innocent children in the country was utterly horrific, but Save the Children were there to do exactly as their name suggests… Save the Children from hunger, thirst and life-threatening injuries. Read more about Save the Children and the Syrian crisis, here. This donation stemmed from watching the amazing film ‘ Lion’ – and because I’ve been to India and seen the devastation at hand, this was one of the organisations that touched me the most. Railway Children is an organisation that helps the millions of children across India and South East Asia, who find themselves living on the streets and railway platforms at extremely young ages. There are over 11 million homeless children in India alone, each who’ve become accustomed to the horrifying truths of abuse, sexual exploitation, poverty and hunger. Railway Children assists on both Street Level, Community Level and Government Level, in the attempt to help the millions of children whose lives have turned to helplessness. Find out more about Railway Children, here. Buying clothes is a thoughtless process; we buy the things we like without any real connection to the people that have worked hard to create them. 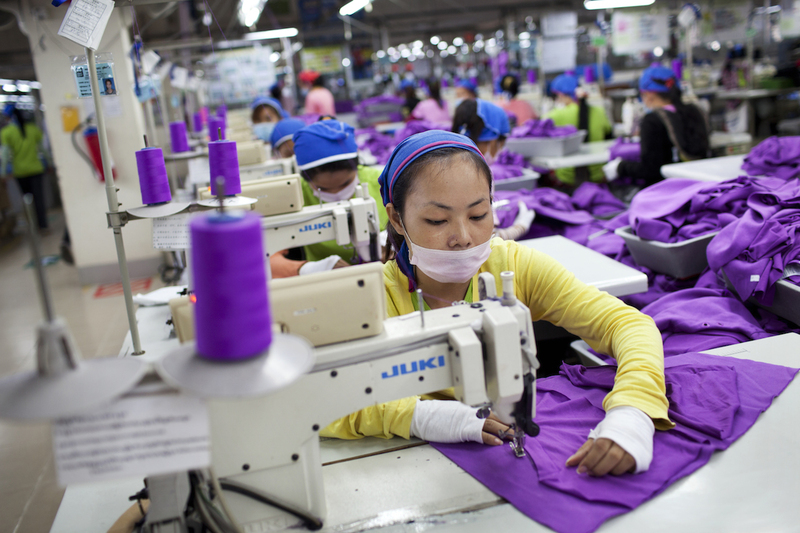 The conditions for many workers in the clothing industry are far below the acceptable standards, but this next company is fighting hard to help those affected by our greed. Labour Behind Label campaigns for garment workers rights worldwide; they work to improve the working conditions, the low wages, and the overall exploitation of the dark fashion industry. Unfortunately, this is an issue that we are all a part of – The consumers make the biggest impact and it’s up to us to be part of the change. 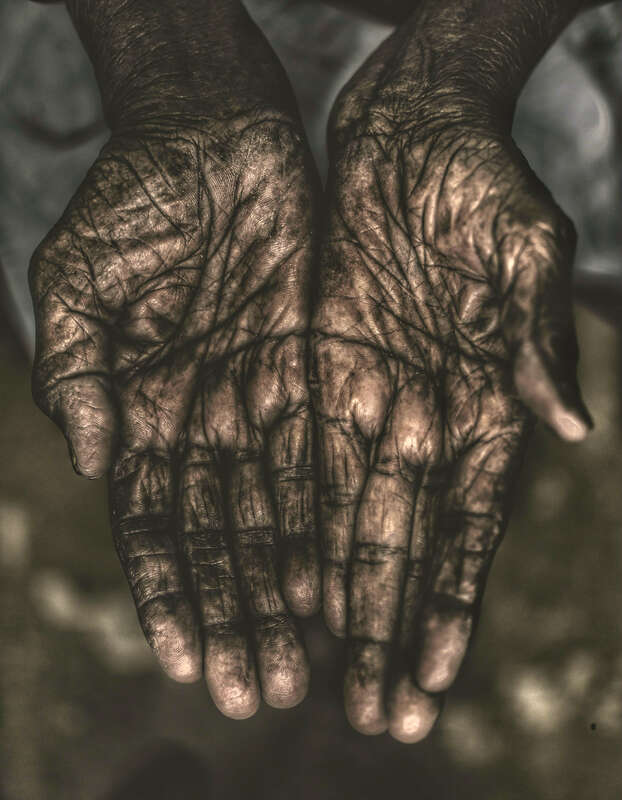 Learn more about the violation of human rights, the devastation of sweatshops and the devastating truth behind fast fashion, here. Homelessness is a problem all around the world, and because most of my other donations were international companies, I decided to donate to this issue within my home city of Melbourne. 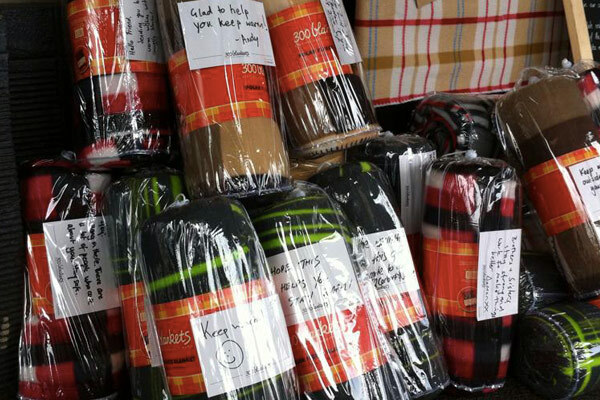 This Australian organisation strives to keep the struggling local community warm – 300 Blankets distributes queen sized polar fleeced blankets to the homeless people of Melbourne, each equipped with a resealable waterproof bag for preservation. Some of the blankets even have handwritten messages from the community, to the community – they’re basically spreading love and warmth to those who need it the most. Amazing, right? You can read more about 300 Blankets, here. Make sure you follow my Facebook page to continue seeing my monthly donations and the amazing work that so many organisations are doing around the world – Part 2 will be posted at the end of the year!